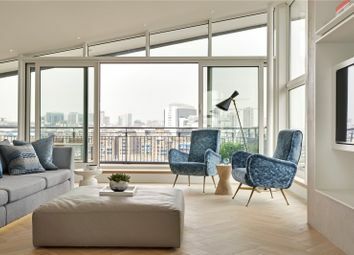 A stunning riverside duplex penthouse apartment in one of Shad Thames’ premier developments, offering unrestricted views of Tower Bridge, the City skyline, Canary Wharf. 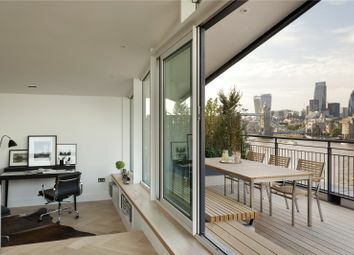 The penthouse is arranged over two floors with the lower floor hosting three bedrooms with a huge open-plan living area on the upper floor. 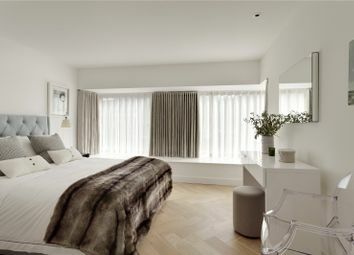 The master bedroom benefits from a riverside balcony as well as a dressing area, en suite bathroom and seating area to take in the views. 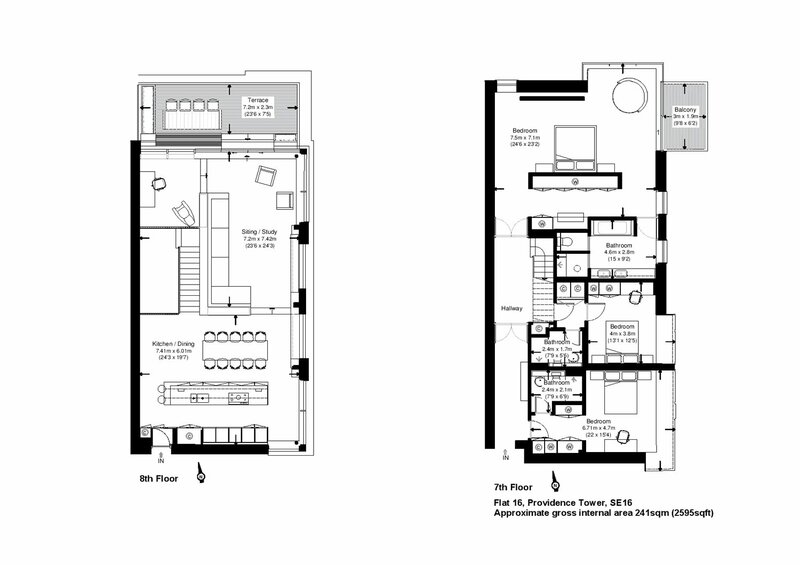 The two other bedrooms are both doubles with en suite bathrooms and fitted wardrobes, they also have partial river views. 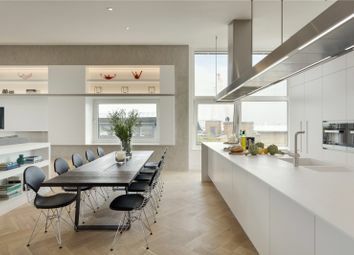 The entertaining area has been clearly zoned into three, incorporating a kitchen area, lounge and a study/library, at the same time retaining an open-plan feel. 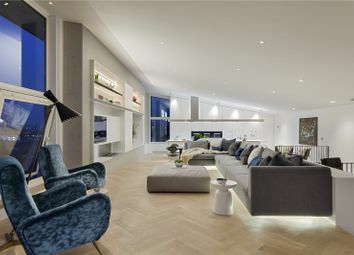 The views are enhanced by floor to ceiling windows throughout the apartment with the reception room benefitting from double height ceilings. 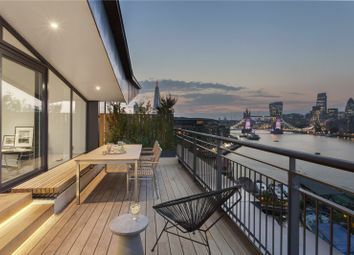 There is a large riverside terrace, with exceptional views of The City. 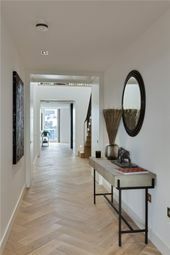 The apartment has been finished internally to an exemplary standard throughout and all the space within the apartment has been fully utilised. 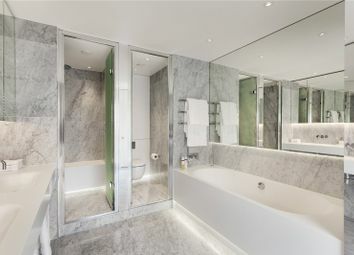 Providence Tower is one of London’s finest riverside penthouse apartments and benefits from 24 hr security, a communal water garden, lift access, car parking and a gymnasium. 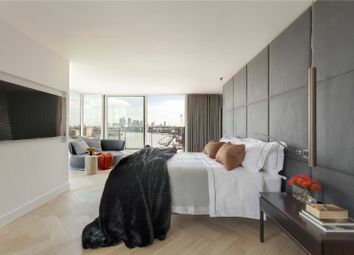 The apartment is located close to Shad Thames, bus, restaurants and shops, and Bermondsey, London Bridge and Tower Hill stations are close by.